At Chester Grey Chartered Accountants in Auckland we provide you with advice when your business needs it, not just when you ask for it. We help you manage every aspect of your business and because we establish a one-on-one relationship with each of our clients, our advice is tailor-made for your business. As a firm of Chartered Accountants, accounting services are at the core of what we do, but where we think we’re different is in our holistic approach to business development and strategic planning to help you build a better business and ultimately greater wealth. Accounting services are at the core of what we do. 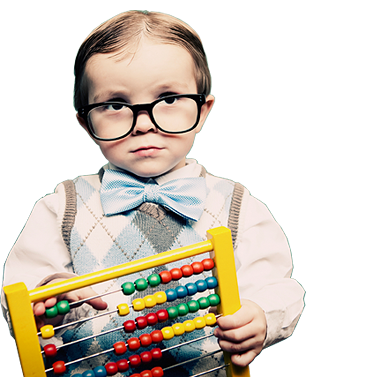 Being your accountant gives us a privileged view of your business and provides a strong foundation for an analytic review of your affairs. Many businesses take the time to develop a strategy, but how many of them implement their ideas? We’ll collaborate with you to help you achieve your personal and business goals. Whether your're buying or selling a business, raising capital or expanding; our goal is to add value. We'll assess the financial viability to help you make an informed decision. We also offer a wide range of business services, including bookkeeping, payroll & IT consulting, plus access to our network of solicitors, bankers, financial planners and marketing consultants.